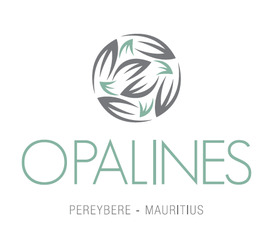 Quietly located in the confines of Pereybere, Opalines is a high-end property featuring style and privacy. 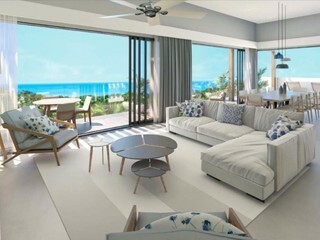 Pereybere is close to the sought-after area of Grand Bay and promises an elegant tropical lifestyle by one of the sandiest beaches with a splendid weather all year round. Time to make your endless summer dreams come true! 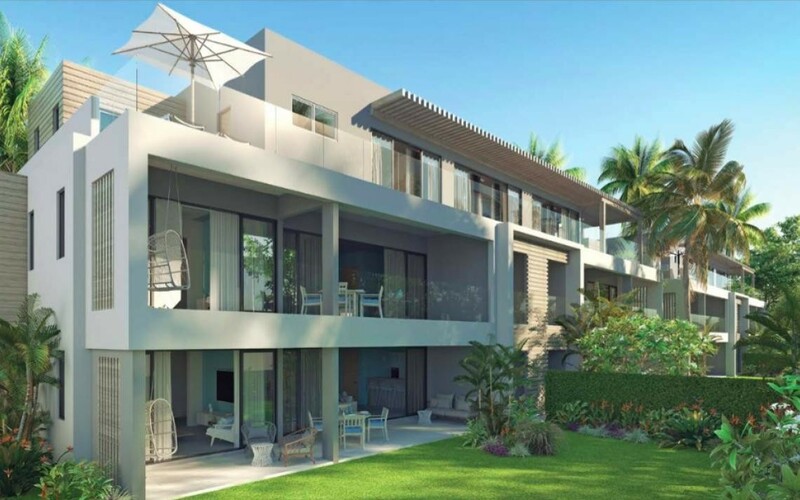 At a stone's throw from the vibrant area of Grand-Bay bustling with remarkable convenient amenities, like schools, restaurants, shopping centers and sports clubs, Opalines lies in a quiet residential area where style and luxury converge. The beach is within walking distance from this outstanding gem. The upscale finishes combined with the contemporary design and unrivaled convenience, will embrace the residents in an effortless whisper. Both residents and visitors access an underground parking space within the property. Opalines features 8 apartments and 2 penthouses set in two elegant buildings nestled in a luxuriant garden. The ground floor apartments open on the restoring spirit of nature allowing for an indoor-outdoor lifestyle all year round.